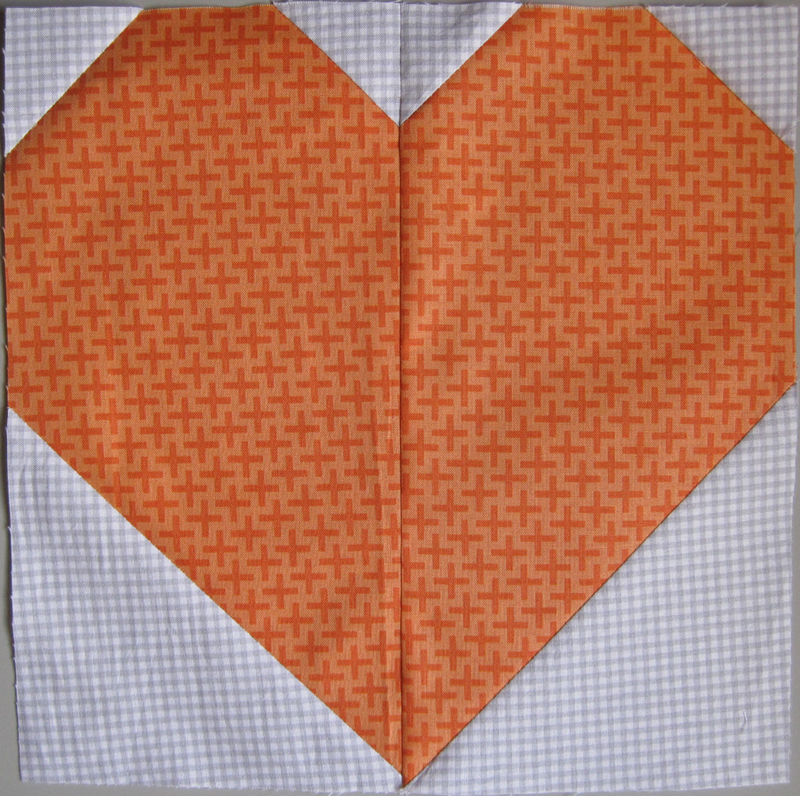 After the tragedy at Pulse in Orlando, the Orlando Modern Quilt Guild decided to use their skills and resources to bring at least a little comfort to those directly effected. 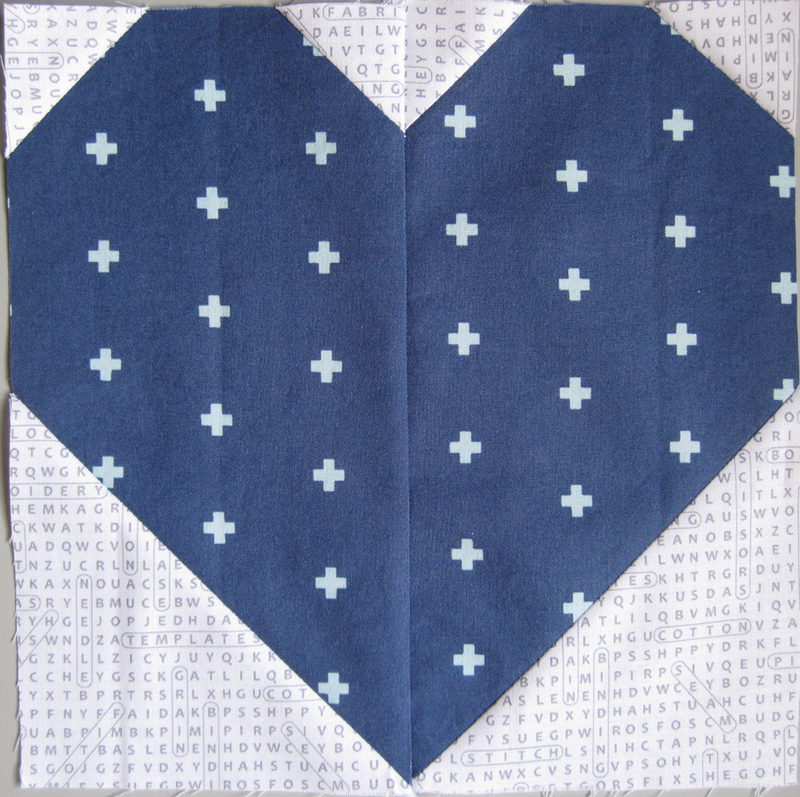 The Guild is organizing an effort to provide quilts to the survivors and the families of the victims. 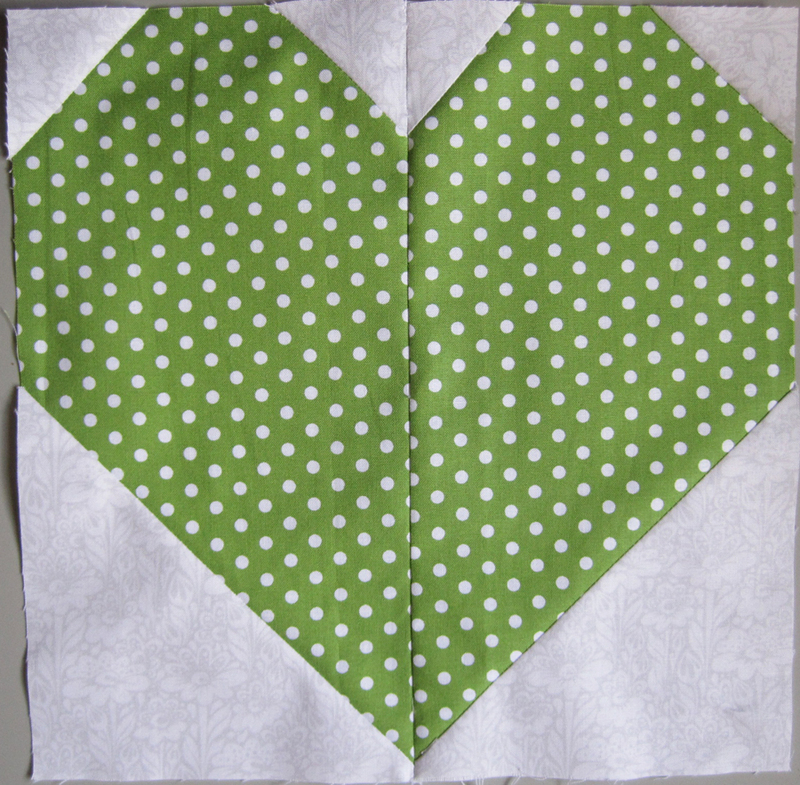 Each quilt will be made from heart blocks using a tutorial from Cluck Cluck Sew, and all of the hearts are to be in rainbow colors. The goal to make over 100 quilts is a huge one, so they’re looking for assistance from anyone who can help. A member of the OHCraft group that I’m part of saw the call, and she’s working with our members to make at least one quilt for Orlando. 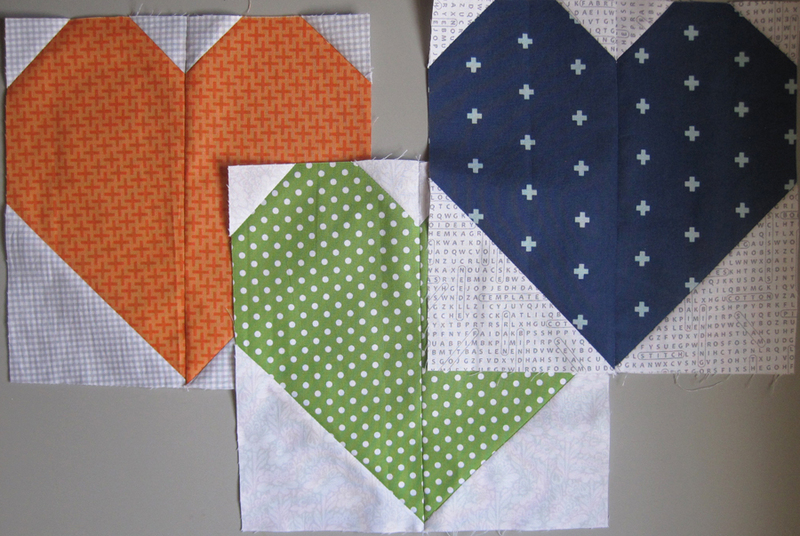 The first step is to make blocks, so I created three. My stash is pretty light on rainbow colors on the red and purple side of things, but I did manage to find some fabrics in other colors that I thought would work. I hate there are so many victims of violence like this that need comforting, but I’m glad to be able to be a small part of that comfort effort.